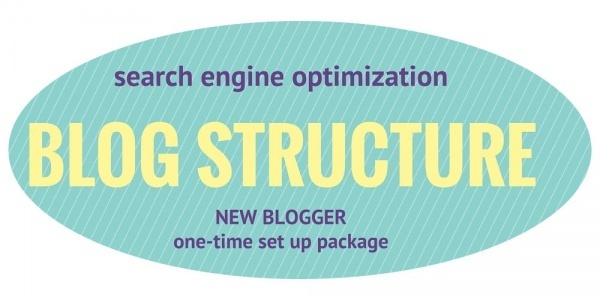 Blogging is a key component of a strong SEO strategy, but your blog must be set up for success and optimized with your top keywords to make a real difference in your search rankings. This package is geared toward small businesses who want to use their blog as a business development and have 25 posts or less. 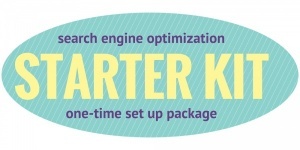 To make this package effective, you must have an established list of 5-10 keywords that they want to rank for. 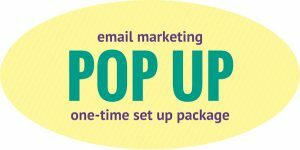 If your business has not yet established your top keywords, consider combing this project with our SEO Starter Package. Have a bigger blog? Switch to our 50-post package.